A special thank you to Lindsay® for sponsoring this post. Today’s dish features one of the most influential foods in the world’s history – olives – and takes us to the Provence region of southern France. 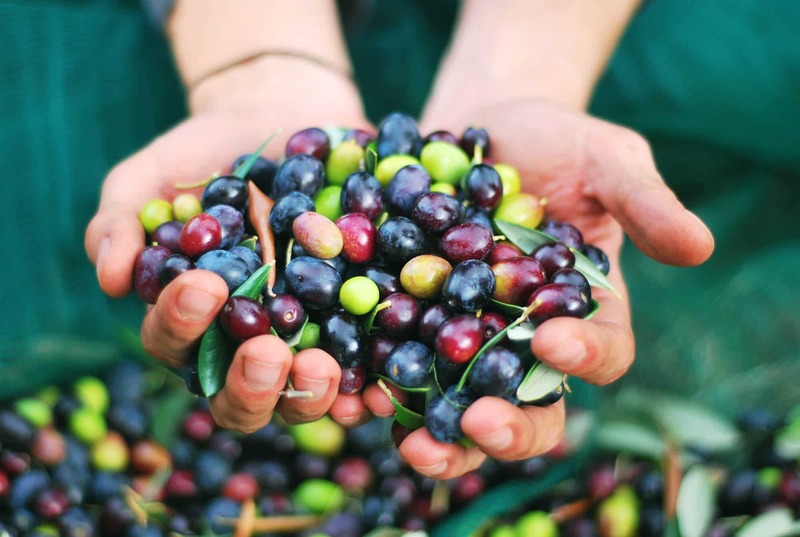 Olives were first introduced to Marseilles by the Phoenicians 2500 years ago and since their introduction, olives have played a very prominent role in southern France’s culture and cuisine. 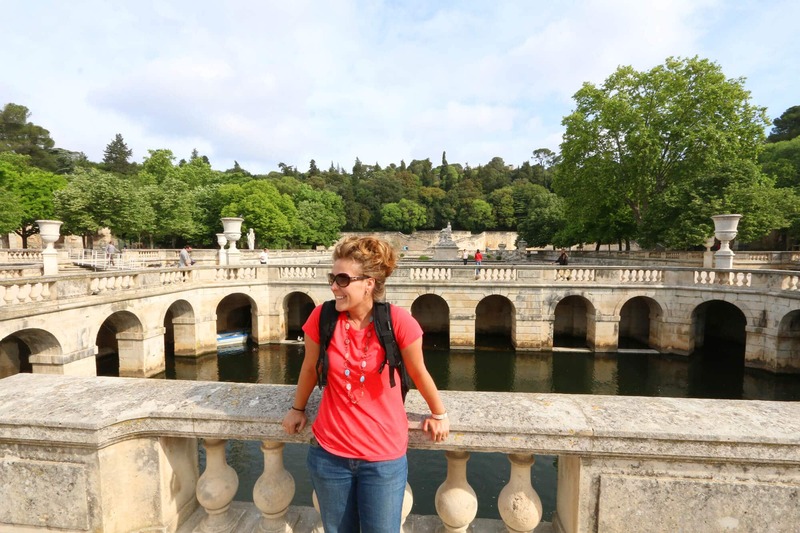 We took a trip to southern France earlier this Summer and, among other places, spent time exploring Avignon, Nimes and the ancient Roman aqueduct at Pont du Gard. 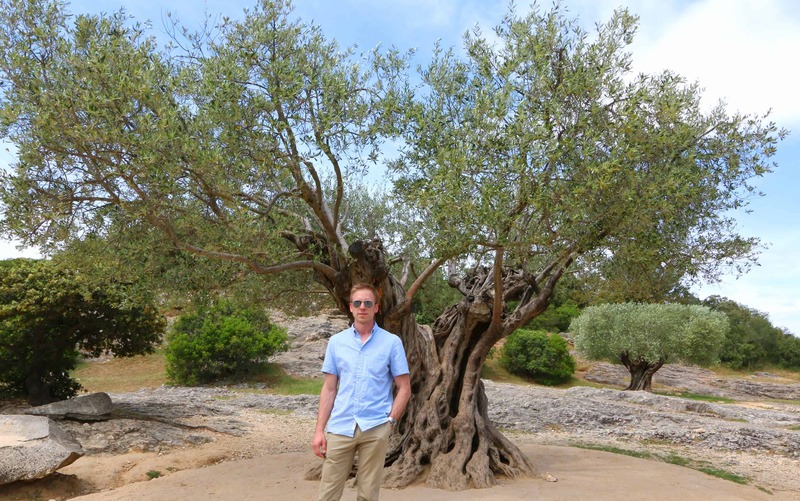 The latter had some gorgeous old olive trees that we had to stop and admire. 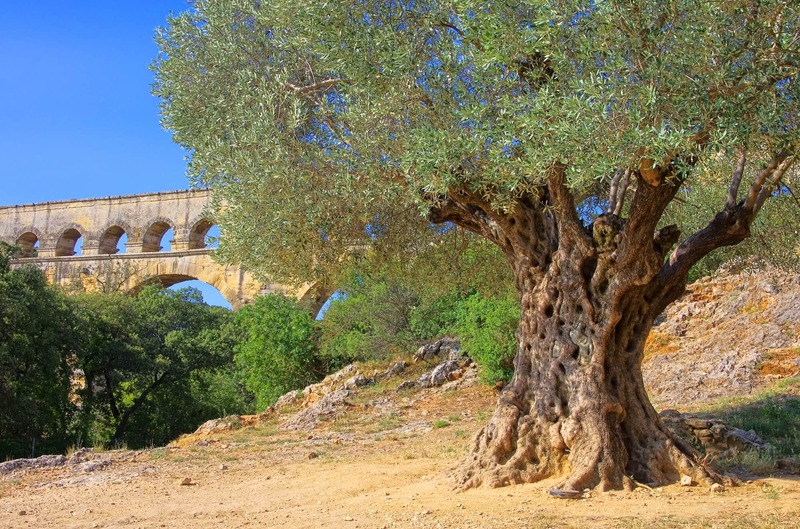 Although France ranks 12th in the world in terms of olive production, its olive oil is considered among the very best and most of it comes from this region. We still have a bottle of premium Provencal olive oil that we’ve been stingily holding onto for the right occasion. 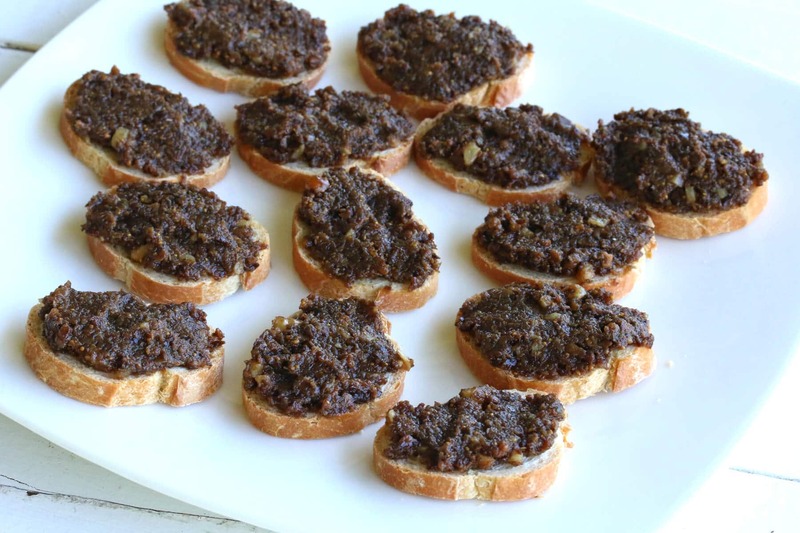 Tapenade is a particularly popular dish in southern France. It’s served as an hors d’oeuvres as well as spread on sandwiches. You can stop at French bakeries and cafes throughout the region and get crusty baguettes slathered with a variety of different tapenades, each unique to their particular area. Depending on the region, tapenade can include such ingredients as garlic, herbs, anchovies, lemon juice or brandy. What’s interesting is the name tapenade, which is the Provencal word for capers, tapenas. Capers traditionally were the prominent ingredient of tapenade with olives playing a more secondary role. Like olives, capers also have a long tradition in southern France and were likewise first introduced to Marseilles by the Greeks. But the dish actually predates its name and goes back to the time of Ancient Rome where olives were originally the primary ingredient. Olives were crushed with a mortar and pestle along with olive oil and herbs and served with a variety of flatbreads fresh from the hearth. 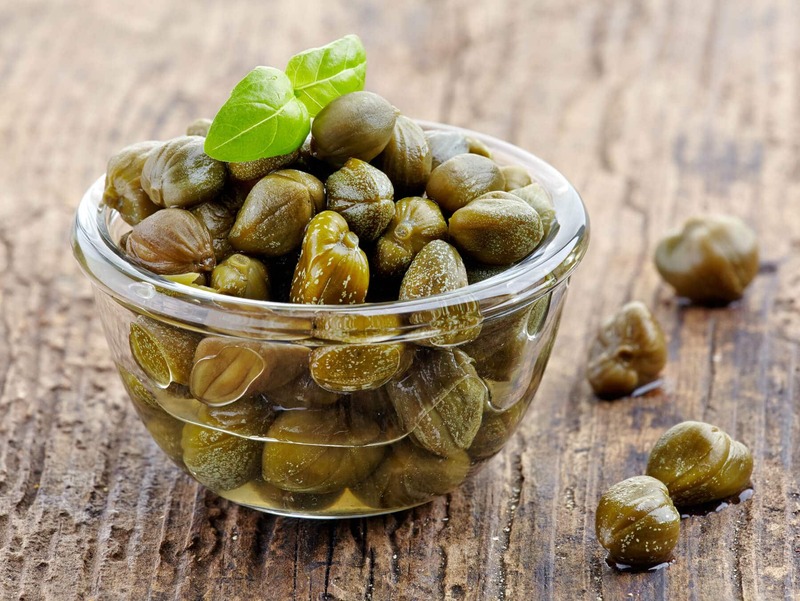 And though at some point capers took over as the prominent ingredient in tapenade, over time that role was reversed with olives once again taking front and center stage. Traditionally black olives were used in tapenade and that’s what we’re using today. 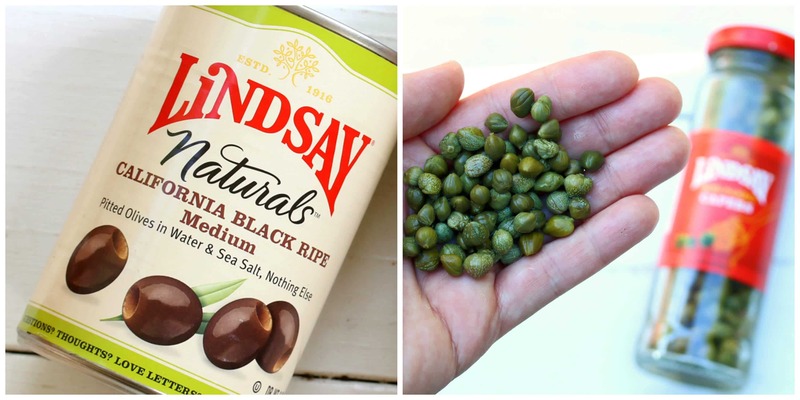 I’m using Lindsay® Naturals Black Olives, prepared with nothing but filtered water and sea salt for a delightfully mild and nutty flavor. We’re also using Lindsay® Capers in our tapenade which contribute a sharp, piquant and salty flavor. The capers beautifully complement the sweet and fruity flavors of the figs and honey. 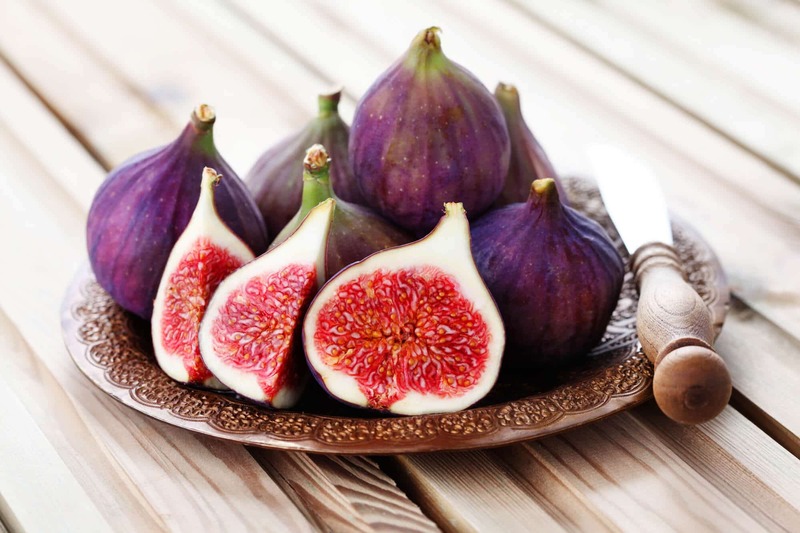 Like olives and capers, figs also have a very long tradition in southern France. In fact they form a very integral part of local history in some parts of the Midi-Pyrenees region. One village, Le Mas-d’Azil, in the foothills of the Pyrenees about 90 minutes from Toulouse, has an annual fig festival, the Fête de la Figue, whose origins go back to the 1800’s. Another ingredient from southern France that we’re featuring in today’s dish is Roquefort, one of the world’s most famous blue cheeses. Legend has it that the cheese was discovered by a young man who, seeking shelter from the noon sun, ate his lunch of bread and sheep’s milk cheese in the nearby Cambalou caves. While eating he saw a beautiful young woman in the distance, set his food down and went running after her. When he returned a few months later, the mold in the cave had transformed his cheese into Roquefort. Today Roquefort has a protected destination of origin and EU laws dictate that only those cheeses aged in the Combalou caves of Roquefort-sur-Soulzon can bear the name Roquefort. So what happens when you combine these flavors with some garlic, herbs, toasted walnuts and honey? 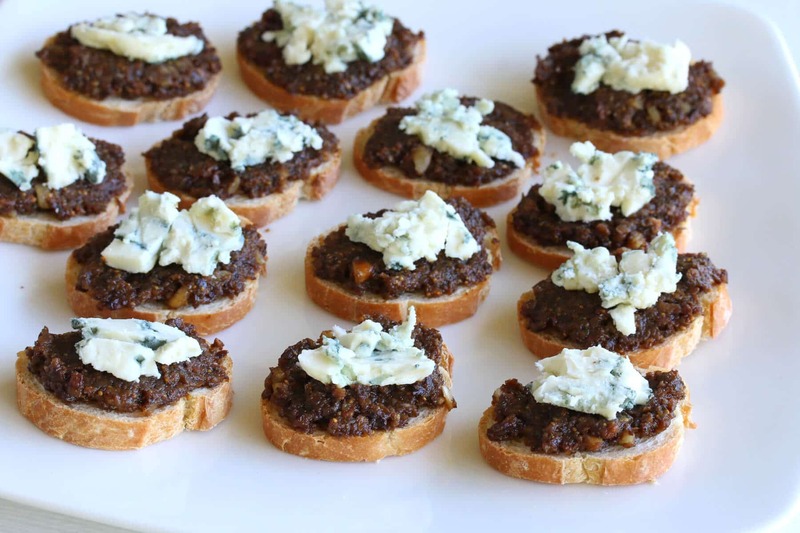 You get this magnificent Black Olive & Fig Tapenade with Roquefort! If you can’t find Roquefort you can use either blue cheese or gorgonzola. The sharp, salty flavor of the Roquefort or blue cheese is the perfect contrast to the sweet flavors of the black figs and honey. 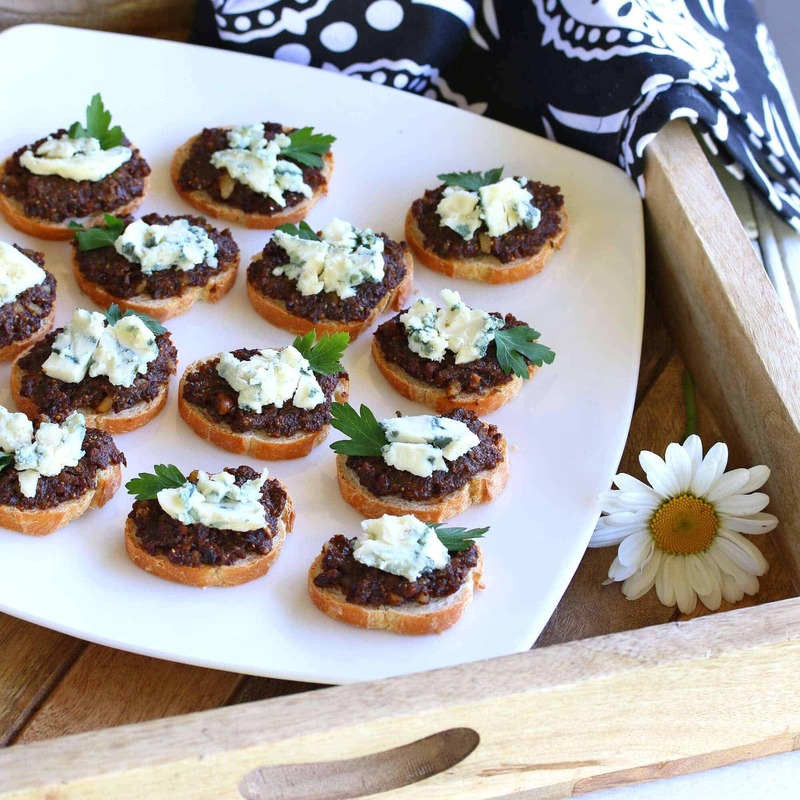 Incredibly fast and easy to throw together, this Black Olive & Fig Tapenade with Roquefort makes the perfect hors d’oeuvres for holiday entertaining or any special gathering. Place all the ingredients, except for the walnuts, in a food processor and pulse until chunky-smooth. You want it smooth enough to spread without it being a paste. 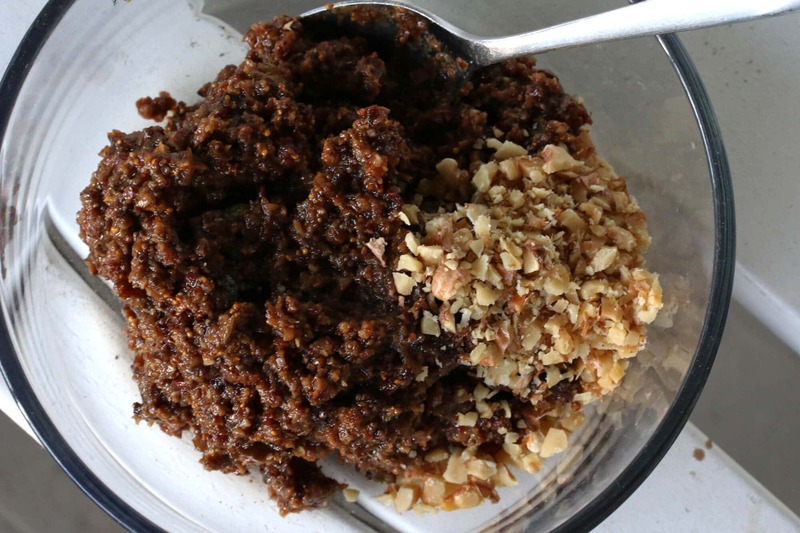 Scrape the tapenade into a medium-sized bowl and stir in the chopped toasted walnuts. 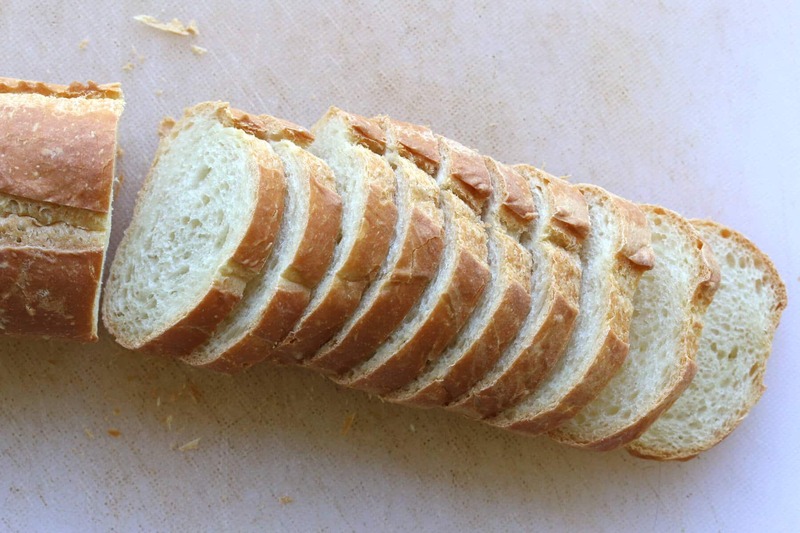 Slice a baguette into 1/4 inch rounds, lay them on a cookie sheet and lightly toast them in the oven. 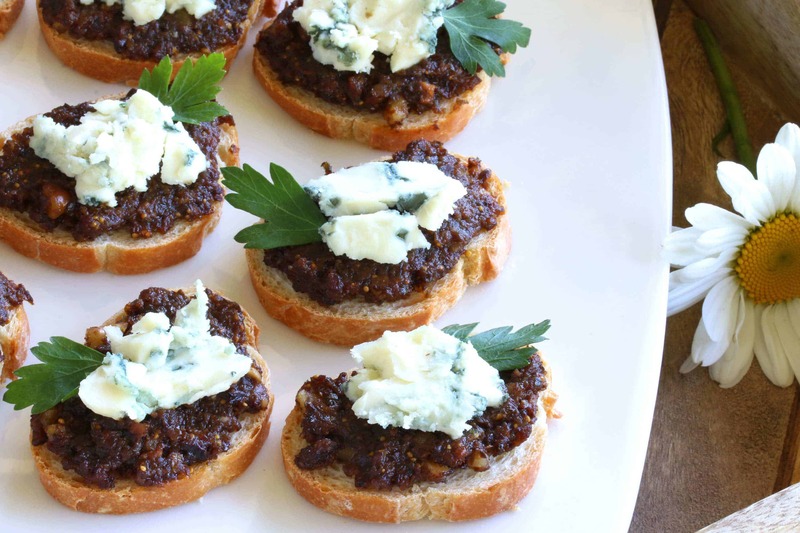 Spread them with some tapenade. Top with some Roquefort or other blue cheese. Garnish with a sprig of flat-leaf parsley. 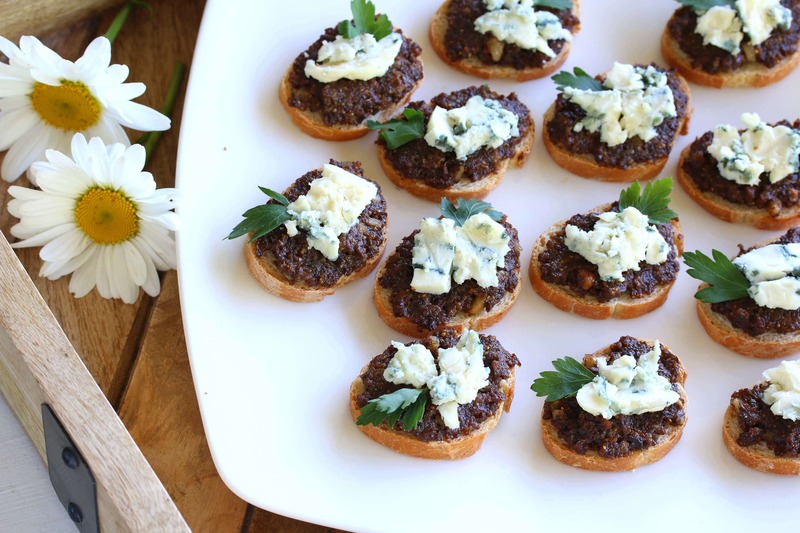 Get ready to absolutely WOW your guests with this delicious tapenade bursting with the flavors of southern France! Place the first ten ingredients in a food processor and pulse to finely chop. Add the oil and walnuts and pulse to form a chunky paste. 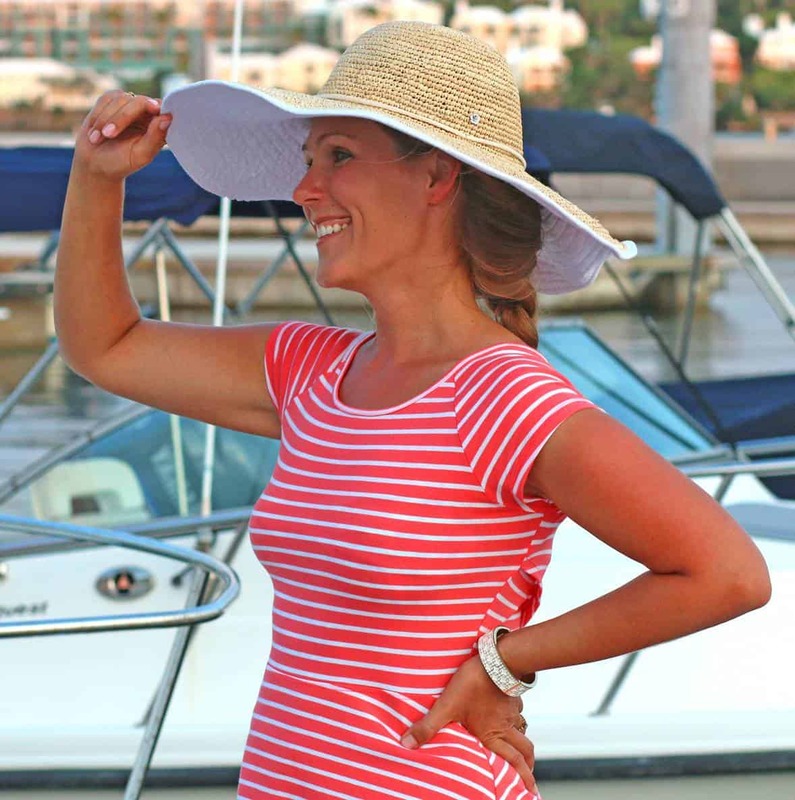 Disclosure: Thank you to Lindsay® for sponsoring this post and to my readers for supporting the brands that help make The Daring Gourmet possible! What a great trip and this little bite sounds amazing! Have some really good blue cheese I need to use, now I know what to do with it, this looks like just the thing. Your pictures are gorgeous, and it looks like you have a olive tree wooden cuttingboard in one? I love these little bites! What an amazing trip! So many wonderful flavors here! What a lovely appetizer. Sounds like it was a memorable trip! I love anything olive! I adore olive tapenade (capers! ), but I’ve never tried it with figs. I bet the sweetness that they add is nice. What a tasty appetizer! Thanks, Heather! Yes, you’ve got the brininess of the olives and capers, sweetness of the figs and honey, and the delightfully pungent saltiness of the Roquefort – it’s a delicious explosion of flavors! Interesting combination with the black olive and fig, but the roquefort ties it together. 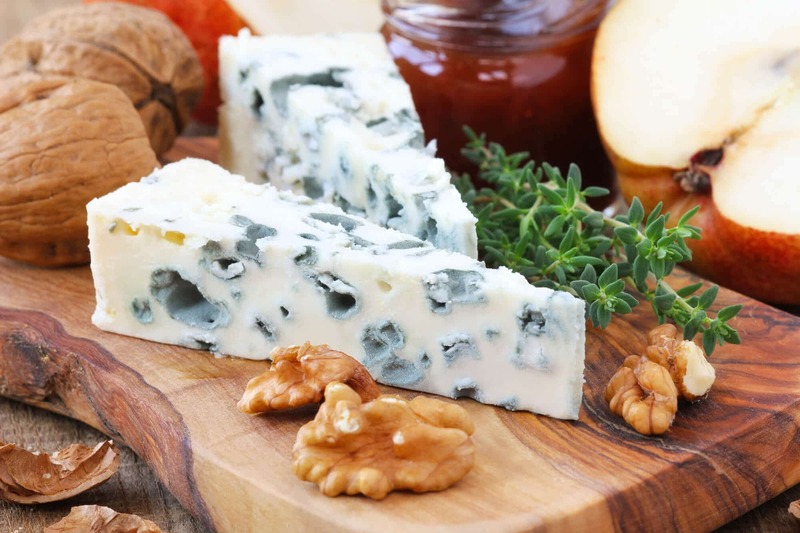 Black olives and figs are an age-old and very classic combination but yes, the Roquefort ties all the flavors – including the honey – together perfectly! Those are some beautiful figs! I bet these bites would be great for New Years. Thanks, Angie, and yes they sure would be! I love that whenever I visit your blog, I get a little background information on the food and some history. So thank you for that! 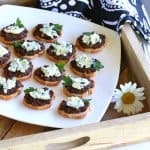 This tapenade looks like something my husband and his family would ADORE. Gonna send it their way! 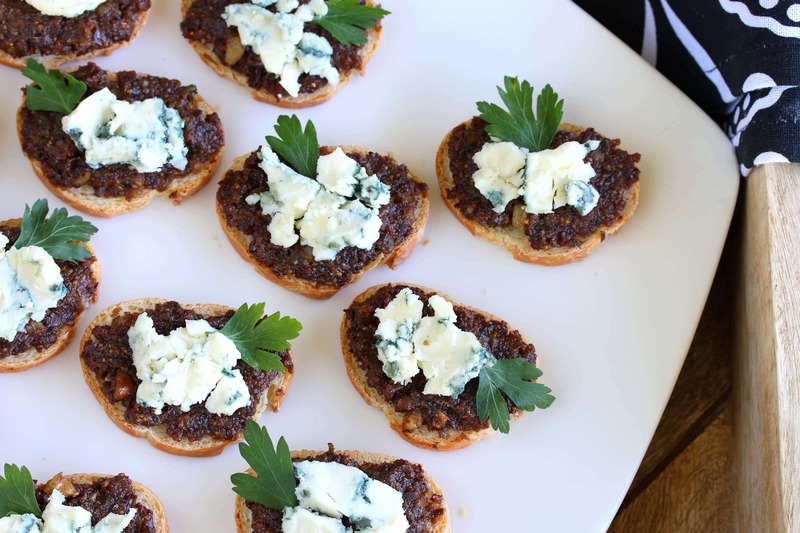 I love olive tapenade but have never had it with figs….I’d love to try this! You’d love it, Cathy! Such a great blend of flavors and the Roquefort/blue cheese sends it over the top! Europe, fig, cheese, and bread… Obsessed! I’ve never been to France but my son went and loved it. It’s on my bucket list. Such a pretty place. Love your photos. This recipe is awesome. I could eat this all day long, breakfast, lunch, and dinner. Scrumptious. Such a great recipe for holiday entertaining. 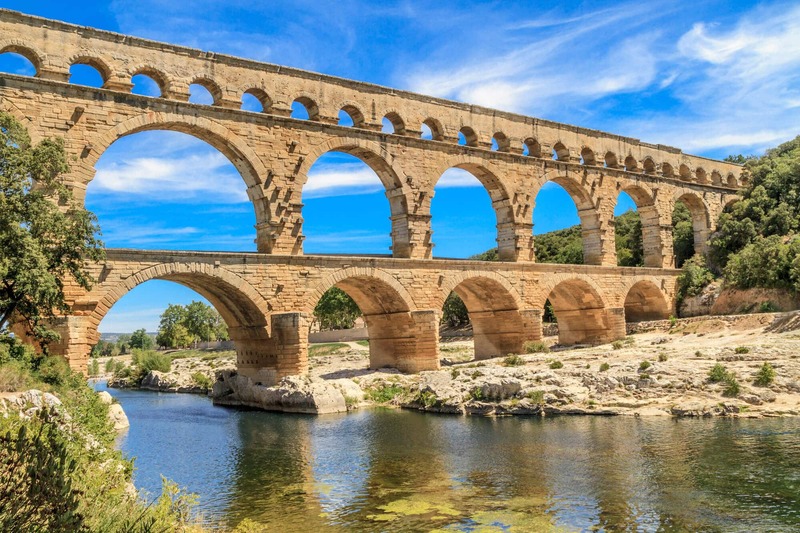 Your photos are amazing and that aquaduct – wow. The historical places in Europe are fascinating. These look delicious!! I think I’ll try them for our upcoming holiday party! Figs and blue cheese is one of my all-time favorite combination. I cannot wait to try this tapenade. Wow I love the combo already of figs and roquefort but I have never thought of olives!